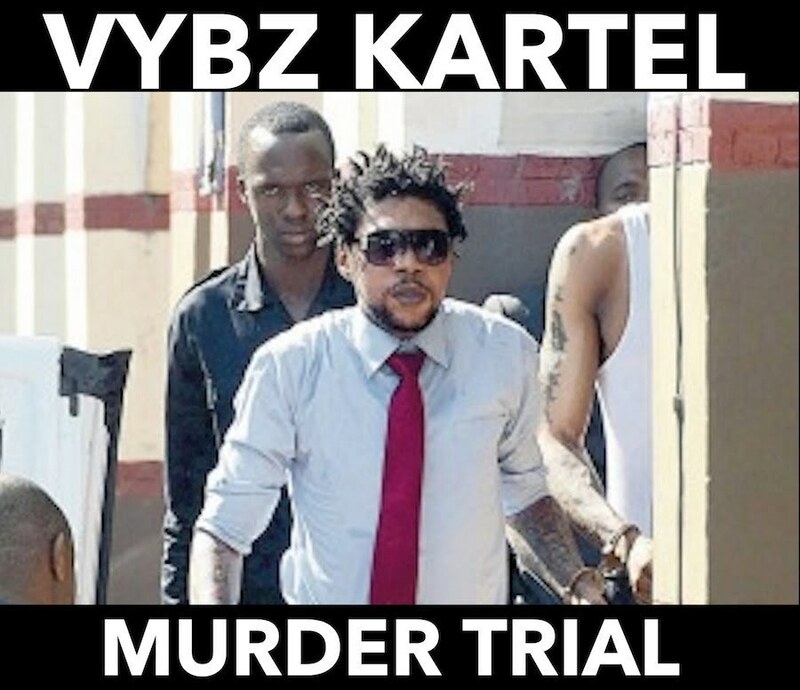 Embattled dancehall star Vybz Kartel is back in the Home Circuit court in Kingston today for day 35 of his highly publicized murder trial. 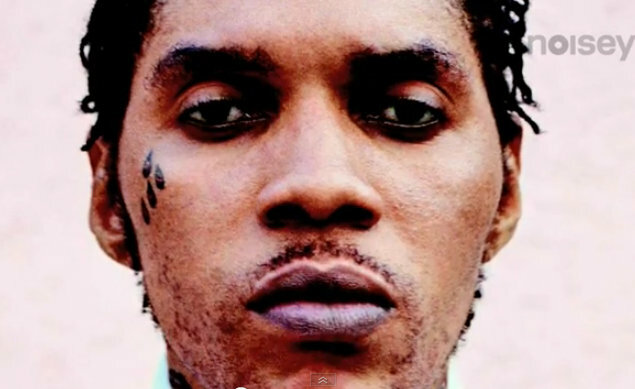 Kartel, born Adidja Palmer, and co-accused Shawn “Storm” Campbell, Kahira Jones, André St John, and Shane Williams are all on trial for the alleged murder of Clive “Lizard” Williams. Authorities say Williams was killed on August 16, 2011 over two missing guns. 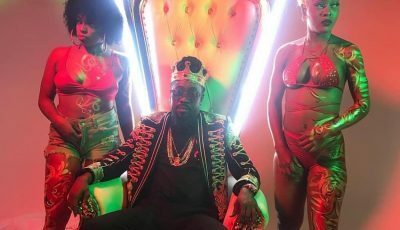 Last week Detective Corporal Shawn Brown from the Organized Crime Investigation Division (OCID), testified in court about some text messages alleged sent by Clive Williams, his sister Onika Jackson, Vybz Kartel and Shawn Storm. Defense attorney started their cross-examination of Shawn Brown last week and will continue grilling the cop today in court. The prosecution star witness is also expected to take back the witness stand in the coming days.